“Prevention is better than Cure “prevent all your dental problems with our complete dental services at Rs.999. Professional teeth cleaning or scaling is advised every six months to prevent future spending on dental and other medical bills. 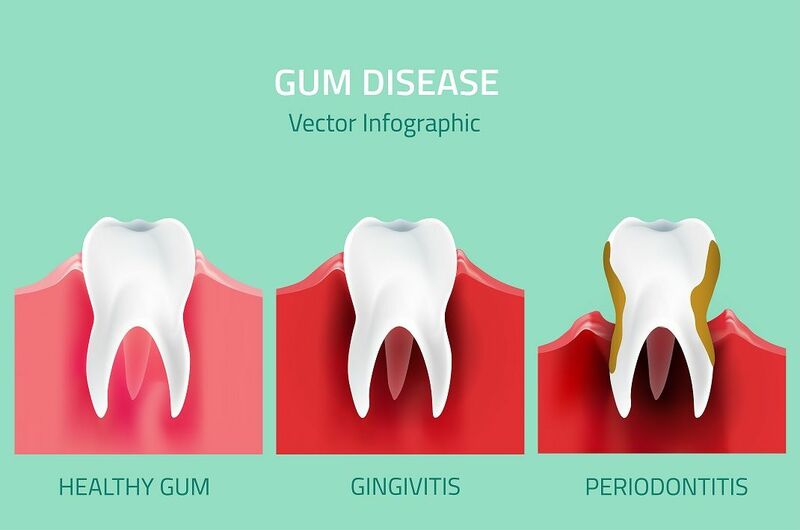 At Apollo White Dental Care we place emphasis on prevention and therefore encourage a dental check-up and cleaning once in 6 months to ensure good oral hygiene, sweet breath, and gum diseases. In addition we also recommend a few more preventive treatments like toughening the teeth using fluoride to prevent dental decay. 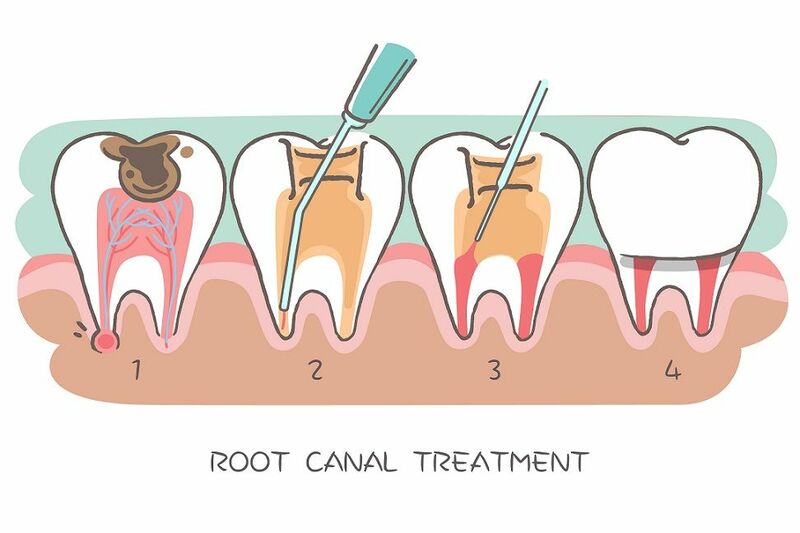 These three treatments when combines can ward off dental diseases and the related medical issues forever. These three treatments and a personalized expert consultation with xray has been offered to one and all at a special discounted package of Rs. 999/- to encourage prevention of dental diseases. WHY SHOULD I GO WITH SMILE CARDS? 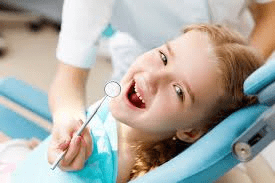 A SMILE CARD entitles you to a free expert dental consultation, x-ray, scaling, polishing, pit and fissure sealing and fluoride application at Rs.999. Additionally you also get a 10% off on any other dental treatments (excluding implants and braces).Â Â Gift a smile to your loved ones through our premium smile cards. Not all of us are aware of the dental diseases until it reaches a point of no return. (Unfortunately teeth material lost to dental decay cannot be recreated with the current technology). 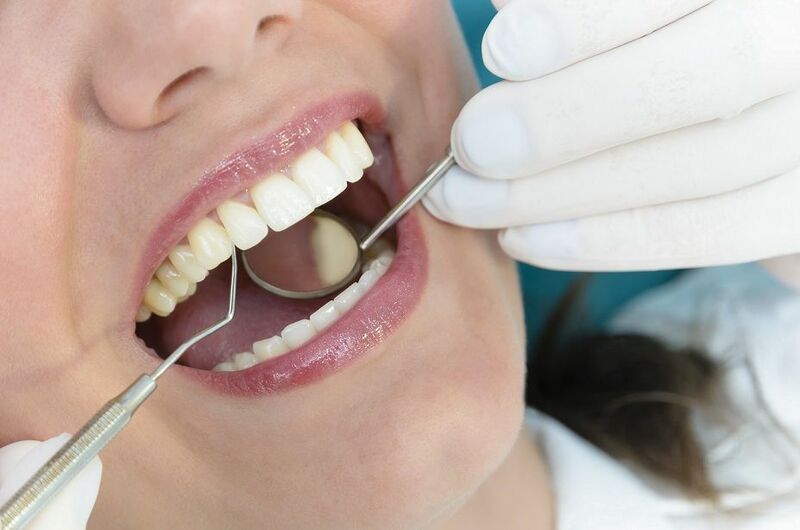 During a dental consultation at Apollo White Dental Care your dentist will give you a full oral assessment to establish your oral health and recommend the best treatments for your mouth if needed. X-rays help our dentist detect damage and disease not visible during a regular dental exam. How often X-rays should be taken depends on your present oral health, your age, your risk for disease, and any signs and symptoms of oral disease. For example, children may require X-rays more often than adults because their teeth and jaws are still developing and their teeth are more likely to be affected by tooth decay than those of adults. Your dentist will review your history, examine your mouth and then decide whether or not you need X-rays. Our dentist will use a ‘scale and polish’ when your teeth require a thorough clean to remove all traces of plaque and tartar. 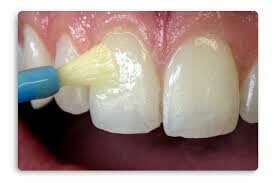 Scaling is used to remove the hard tartar on your teeth, which cannot be removed by simply brushing your teeth. The polishing stage helps to clean away stains from your teeth, which may have been caused by coffee, tea or tobacco (smoking). Sealants are a safe and painless way of protecting your teeth from decay. A sealant is a protective fluoridated coating, which is applied to the biting surfaces of the back teeth. 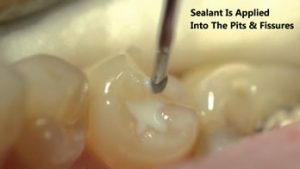 The sealant forms a hard shield that keeps food and bacteria from getting into the tiny grooves in the teeth and causing decay. Fluoride is a naturally occurring element that strengthens teeth. This can help to prevent tooth decay. Experts say the best way to prevent tooth decay is to use several sources of fluoride. This strengthens the enamel. Fluoride also helps to stop bacteria from making acids.